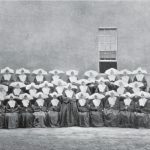 congregation in the United States. 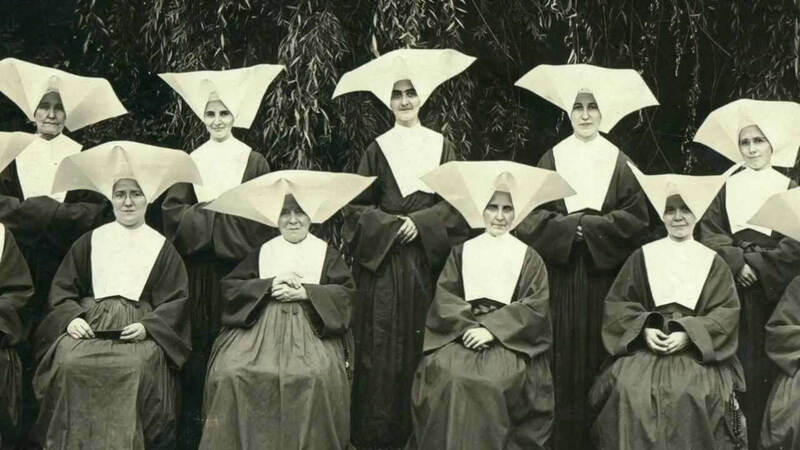 She wanted the group to be named as the Daughters of Charity, U.S.A, however the political scenario of the 19th century and rising tensions between France and United States did not allow her to do so. 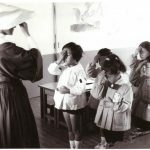 So, she chose the moniker of Sisters of Charity and started hiring young Catholic Women to help set up orphanages, kitchens, and hospitals. 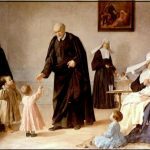 their name spread within no time, and they were able to open independent orphanages in both these cities under the name of Sisters of Charity. plagues they brought along like increased poverty, crimes, prostitution, etc. 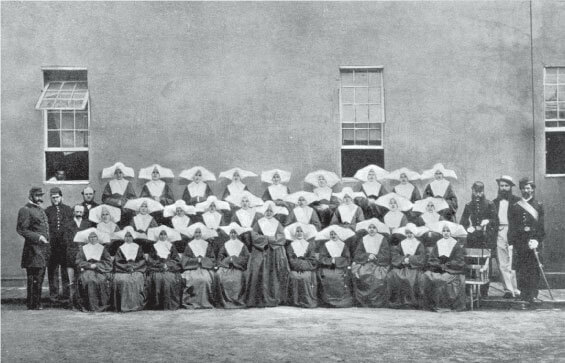 The Sisters of Charity would play a major part in the betterment of society during these hard times with one of their most notable acts being the setting up of the ‘New York Founding’. 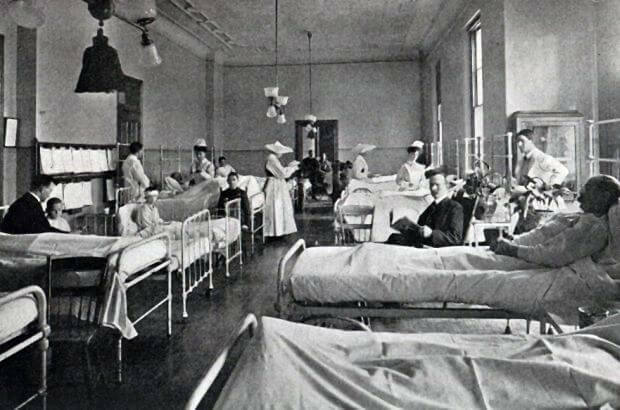 Established in 1869, it was built as an orphanage but also actively included a place for unmarried mothers to take care of their children and also give them up for adoption if they felt the need to. 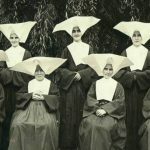 The rise in the number of unmarried mothers who were not earning at all and thereby giving rise to the number of orphans was one of the major problems of this time and the Sisters sought to right this wrong. 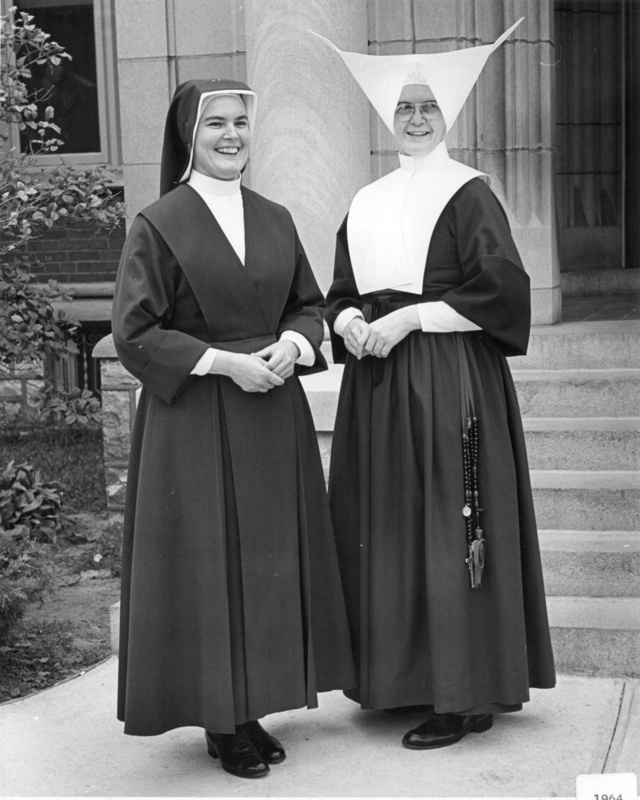 Sisters was also founded. 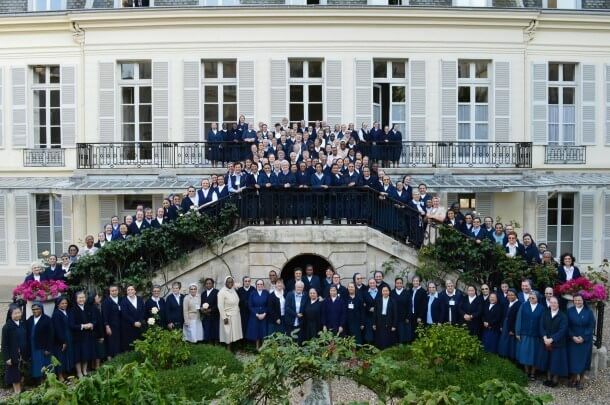 Since the setting up of Daughters of Charity in other countries had become common although not all of them adhered to the original codes of Saint Vincent de Paul, a Vincentian Order was set up under which all the various Sisters of Charity organization of the United States belong under the umbrella of Federation of Sisters. 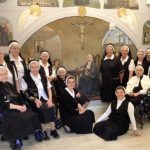 The Sisters of Charity still remain to be one of the largest voluntary Catholic communities in the United States performing top notch social work in various cities and communities primarily regarding orphans and socially rejected women.